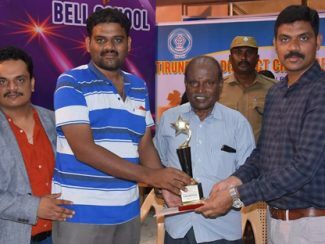 5th RadhaThiagarajan Memorial State level Open & Children Chess Tournament 2019. 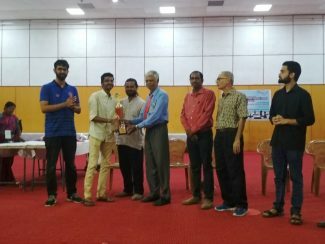 3rd Shaastra Rated Rapid Chess Tournament. 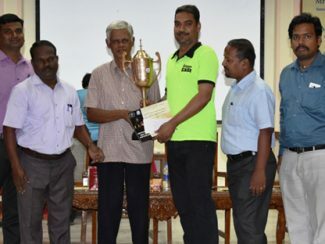 3rd State Level Open and Children Chess Tournament 2019. 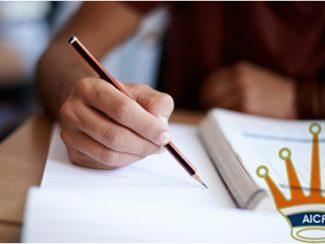 AICF Arbiter Refresher course 2019 – List of confirmed participants from Tamil Nadu. 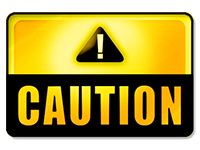 Change of dates – Tamil Nadu State U-13 Open & Girls Chess Championship 2019. 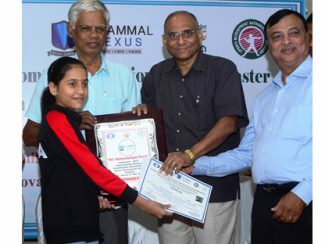 Divya Deshmukh emerges Champion in Velammal-AICF Women Grandmaster Chess Tournament 2019.